There comes a time in life when you have challenges in your career. It could be technology has changed, and you need to learn new skills. Perhaps you are seeking a way to increase your paycheck. Maybe you are in search of a new career altogether. If you are like most people, the need to learn and grow with the pace of society is critical to succeed professionally. In today’s fast paced life and technocentric learning modules, there are many different options to gain more training. One way to propel your career is to get a new certification. So, what is the best certification? In this blog, we will examine Adobe Certifications, Training Centers, the benefits of becoming certified and how to get started. 1)What is an Adobe Certification? An Adobe certification is a credential you can obtain by mastering the Adobe Creative Cloud digital software tools. You can craft the certification to be specific in your area of focus. Because it is such a profound credential, you want to make sure the center providing the teaching is stellar. Adobe Authorized Training Centers are the only ones that offer Adobe Certifications. 2) What is an Adobe Authorized Training Center (AATC)? AATC’s delivered Adobe’s official curriculum, pro applications, and other critical Adobe technologies. Certified instructors lead the courses combining technology and hands-on teaching, keeping the human element in learning. Classes are usually given a la carte, so you set your pace. Digital Workshop Center has just become accredited as an AATC. To gain accreditation status as an institution, you must have a team of certified instructors with multiple years of experience. You have to be a proven resource of knowledge and skill to your students. It takes a lot of hard work, a lot of teaching and a lot of dedication. For ten years, DWC has been offering graphic design, web design, video editing, and digital marketing classes for students of all skill levels. A lot of success stories got them here. They are only one of two schools in Colorado offering these certifications. Adobe has listed on their site official Authorized Training Centers; Find one in your area. 3)What are the benefits of getting a certificate? Increase your skills, up your credentials, and learn something new. It is never too late in life to discover an innate ability, especially if this will give you leverage in your career. Sure, whatever you are doing you may love, but developing new skill sets may help you refine your craft. With so many options for training, it is difficult to know how to get started. 4) Where do you begin? Do some research. Set realistic goals for yourself. Be honest about how much time you can commit. Assess your financial situation. Take advantage of the resources in your area. It is easy to stay complacent in your job. The desire for knowledge should be the fuel you need to launch something new in your life. Payment plans, Government funding, and discounts are all options in financing your next steps. Talk to your peers and management at work. 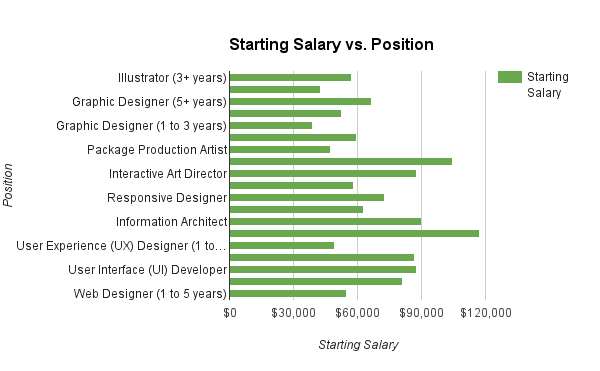 According to The Creative Group’s Salary Guide, “Companies are sharpening employee skills. Businesses are investing in training and placing a greater emphasis on career planning to help with staff retention. And because it’s becoming harder to find mid- and senior-level employees with the right technical expertise, firms are more willing to hire junior-level candidates with solid soft skills who fit in with the company’s work environment.” Your business may be prepared to fund this certificate. 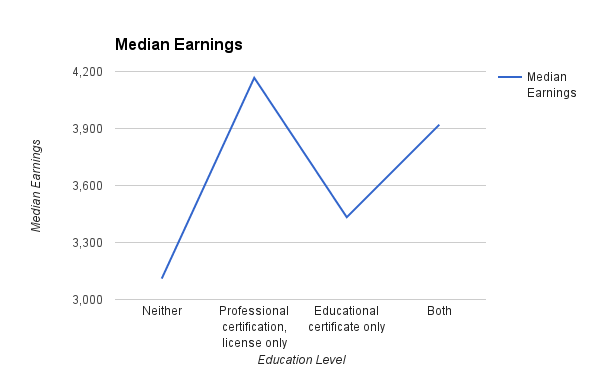 If it is a level up in your career, the entry rate for newly certified individuals is very high. Digital Workshop Center will walk you through how to make that big career leap. We will provide outlines, tips, videos, blogs, Meetups, checklist, and downloadable ebooks to empower you on your new path. If you are ready to make a transition in your life, we are here to help you find the best fit for your goals. We will even stick around to help you reach them. Learning new programs improves your chances in the search for a job or increase your salary. There are a lot out there. Some are very job specific, others can enhance your overall productivity, and apply to many jobs. Remember that anything is possible except for dividing by zero. If you want to achieve overall greatness, start down the path with us.